This magazine is a work of art. Boasting precision machined aluminum and the smoothest magazine change around, you'll see why people are raving! 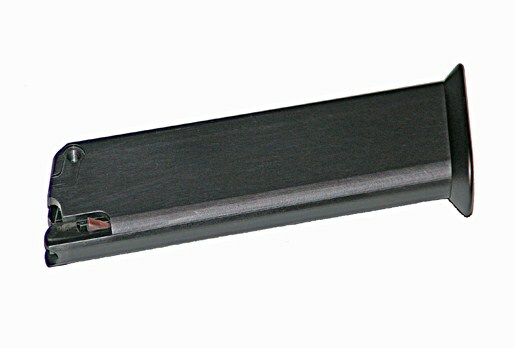 The magazine is a 10-Round Single Stack Aluminum Magazine designed for the Tactical Solutions 2211 Conversion Kit.